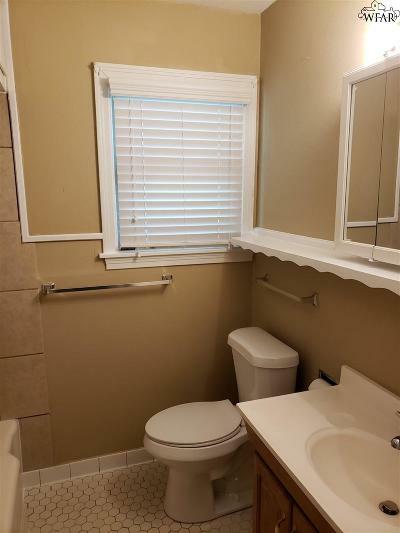 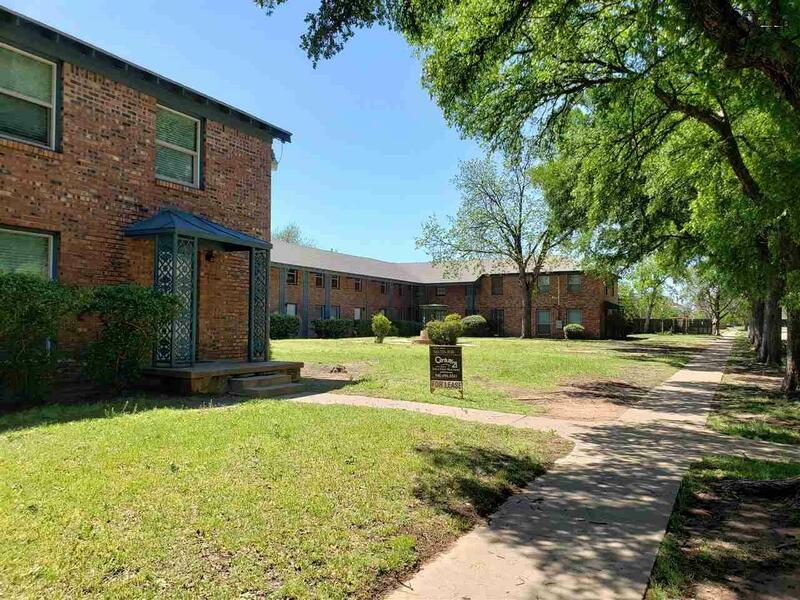 ADORABLE 2 bedroom, 1 bath apt.This 2 Story Town-Home style Apt. 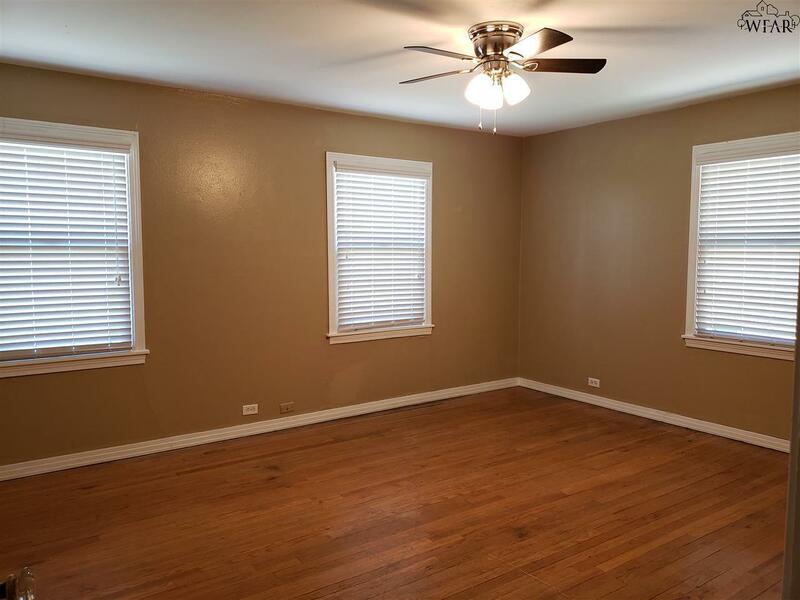 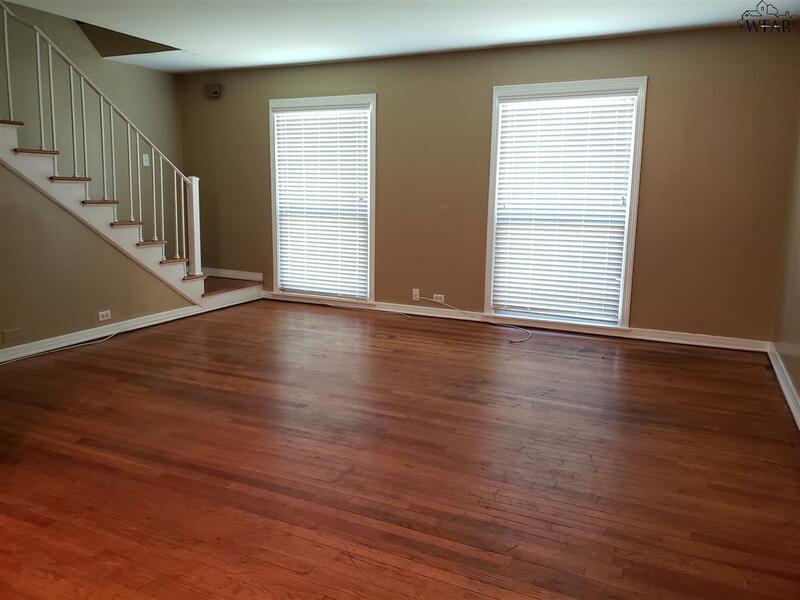 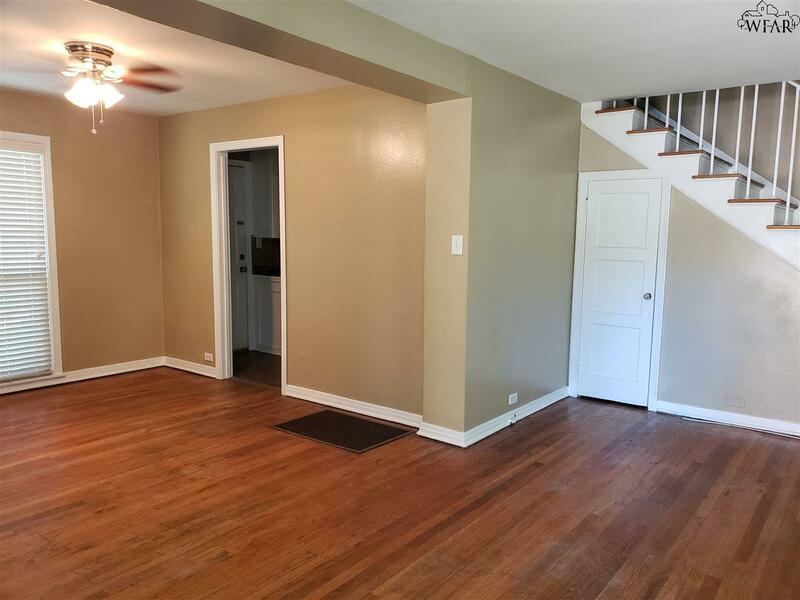 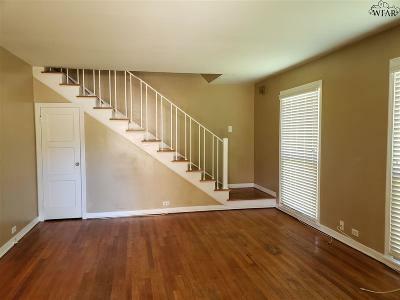 Features hardwood floors, TONS of natural light! 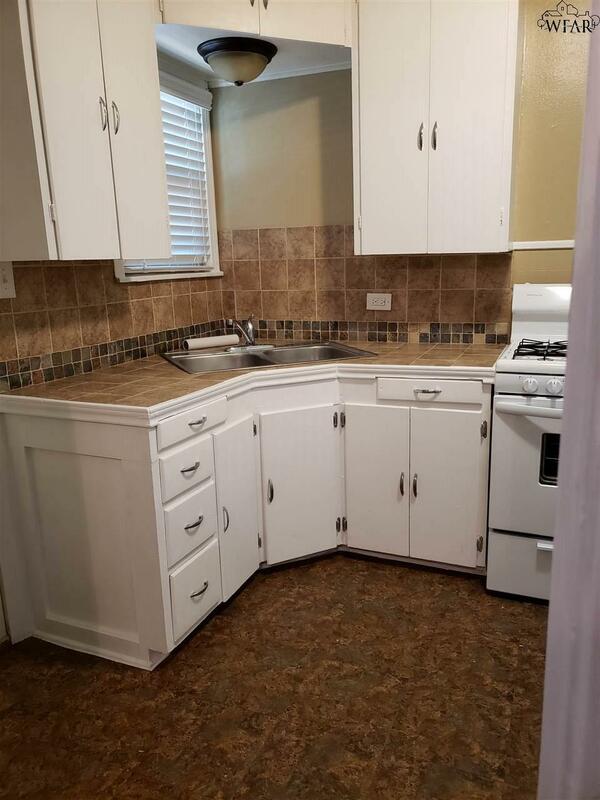 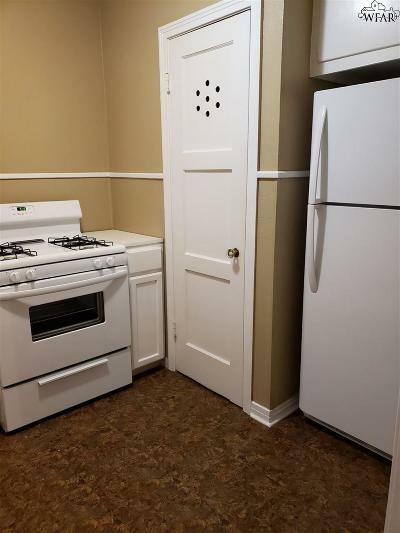 Stove and refrigerator included! Front and Back entry to apartment. 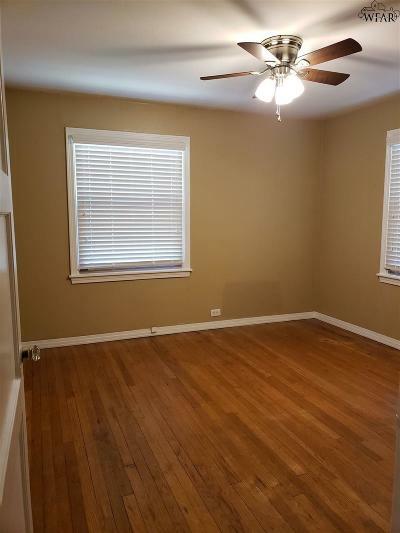 One car assigned covered parking available with small storage. Water is paid by owner! Tenant pays gas and electric! 12 month lease required. No smoking! 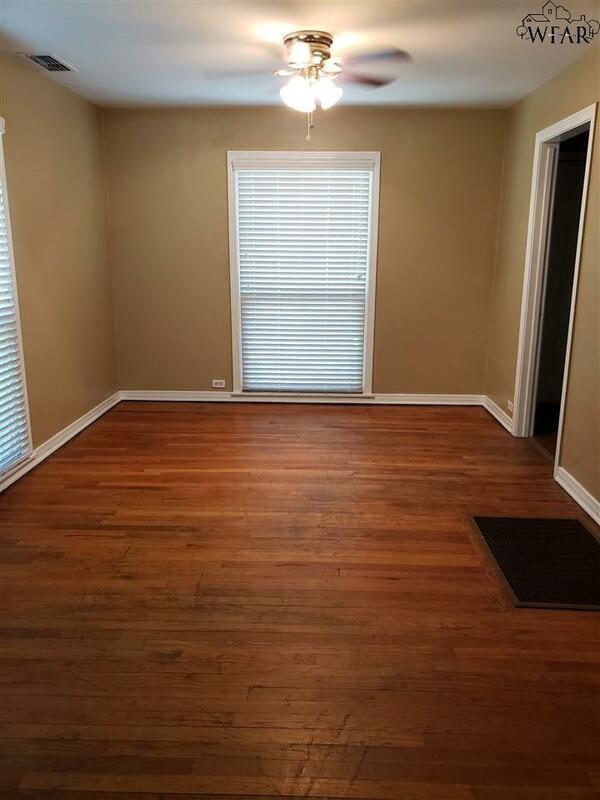 Security Deposit $650 $35 Application fee.